Review: Mike The Knight: Be A Knight, Do It Right! As most people know Gracie is a huge Mike The Knight fan and had lots of fun meeting him at Warwick Castle which has made her even more excited when she see's him on the telly! We were sent the latest Mike The Knight DVD for her to review and as you can probably guess it went down very well! If you don't know who Mike the Knight is, he is a young knight in training in the Kingdom of Glendragon. His father the King Is away exploring faraway lands so his mother the Queen Has put Mike in charge of protecting the kingdom. Mike is always helping others although he tends to make a lot of bad decisions which he eventually corrects with the help of his friends. 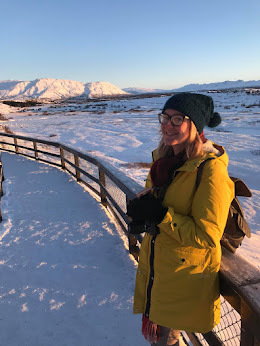 There is Sparkie and Squirt, the friendly dragons, Galahad the trusty steed and Evie, Mikes sister who is a wizard in training. Mike the Knight can currently be seen aired on children's channel CBeebies. 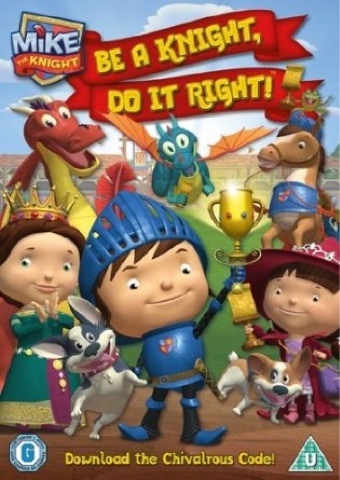 In this brand-new DVD, Mike sets out to be the best knight he can be as he attempts the mighty challenge of winning three trophies in one day. Mike is confident he can triumph at the games, but when his dragon friends win instead, the knight-in-training tries to meddle with the rules! Mike soon realises that winning is not the most important thing after all when his friends are left unhappy. Aided by his rallying cry ‘be a Knight, do it right’, Mike soon learns to play fair and, with a little chivalry, discovers a surprise reward that is more knightly than any other! Well now that you know a little about Mike the Knight and friends, I can tell you just how much we enjoyed it. I love how Mike the Knight really helps with a child's imagination, something I seen many examples of at Warwick Castle with many children pretending to be Mike or Evie. It also teaches children valuable lessons which I think are important for them to see examples of from a small age such as you can't win all the time. Mike the Knight is a programme I am very happy for my kids to watch and the DVD has gone down a treat with them both. We were sent the 'Mike the Knight: Be a Knight, Do it right' DVD free of charge for the purpose of this review. All views and opinions are my own.